Square Enix has announced today that Fear Effect Reinvented will be released on the Switch in 2018. This is a remake of Fear Effect, which was originally released on the PlayStation in 2000. The game is being developed by Sushee, who successfully Kickstarted a new Fear Effect sequel a while back. 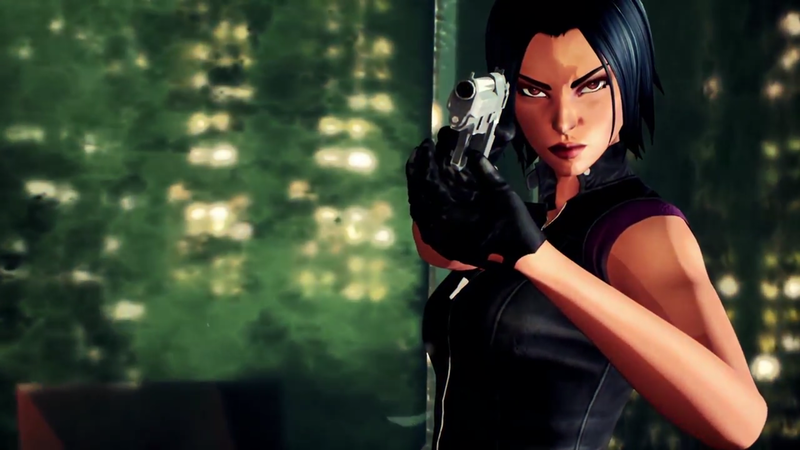 However, that game, Fear Effect Sedna, is currently not coming to the Switch.